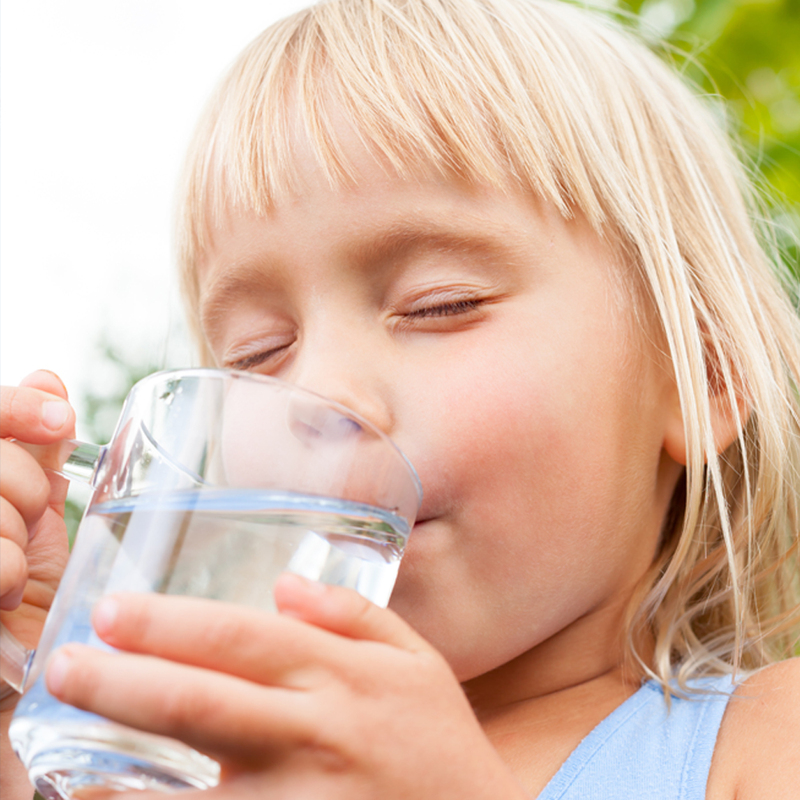 Glaser Softwater & Drinking H2O Systems is a locally owned and operated water treatment company. Since 1988, we have been specializing in providing the most efficient water treatment solutions in the industry for the entire Miami Valley. Residential or Commercial. City Water or Well Water. Glaser Softwater has the solution. Contact us today for a free in home water analysis and ask about our 7 Year “Worry Free” Warranty. Dry skin, frizzy hair, soap scum on your appliances, as well as dingy laundry and clogged pipes are the signs of hard water. Sulfur can give your water a “rotten egg” odor, which makes it impossible to drink, cook with and use in everyday life. We have a solution. Iron in your water can stain your fixtures and your clothing, damage your plumbing and your appliances. Chlorine causes dry, itchy skin and can have an unpleasant odor. We get chlorine out of your home’s water. Glaser Softwater can customize our equipment to meet any of your water treatment needs. As an authorized Water Care dealer we provide the best water treatment equipment in the industry. Our extensive knowledge and experience, combined with WaterCare products, makes us the best option to handle any water problems you may have at your home or business. Glaser Softwater offers a 7 Year "Worry Free" Warranty! That's 7 Years of Peace Of Mind Protection which covers all parts and labor! What's wrong with your water? You can find out for FREE with a water test from Glaser Softwater. With over 31 years in business. Glaser Softwater & Drinking H2O Systems has compiled a team of water treatment experts with over 90 years of experience combined. All of our teammates are pictured below. Use this form to get more information or start scheduling an appointment. Just click below to start. We send out an email newsletter each month. Could we add your name to our list? What's the Best Time for You? If you need to schedule an appointment, tell us what time generally works best for you. Feel free to give us some details about your water needs.